After being involved in a Car Accident, it is important to keep in mind that your insurance company is financially motivated to pay as little as possible for the damages and any injuries that you may have suffered. Often following your car accident, you will receive a call almost immediately from an insurance adjuster who will try to obtain a recorded statement from you regarding the crash. Even if you were not at fault for the car crash, the insurance adjuster will try to get you to say something that may implicate you as having partial fault in the accident. 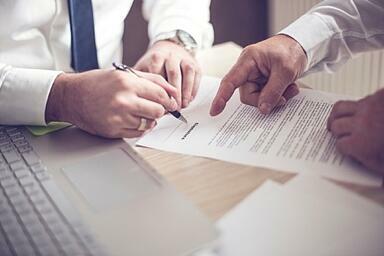 If they have a recorded statement from you and they can twist your words into admitting partial fault, they will offer a lower settlement, if they offer anything at all. 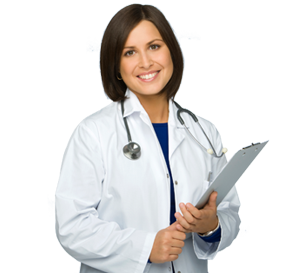 If you do not seek immediate medical care, you can be sure that the insurance company will use that against you when seeking compensation for medical expenses. If you wait days or weeks to receive treatment, the insurance company will try to say that you were not injured from the accident. Even if you believe your injuries to be minor, having a full examination by a medical professional will only help your case. One of the best ways to help yourself and your car accident injury case is to obtain the proper documentation of your injuries. 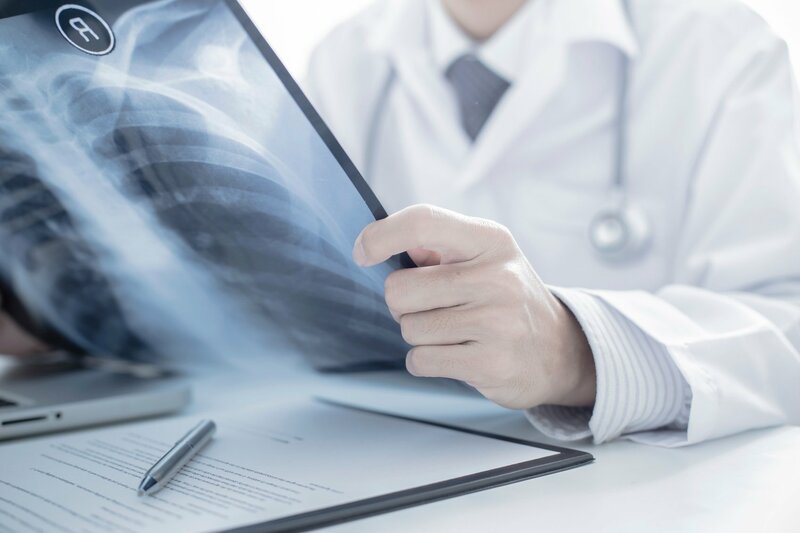 When you receive immediate medical treatment, you will be able to provide the necessary proof of injuries with a written statement from the medical professional stating that the injuries you suffered were a direct result of the car accident. 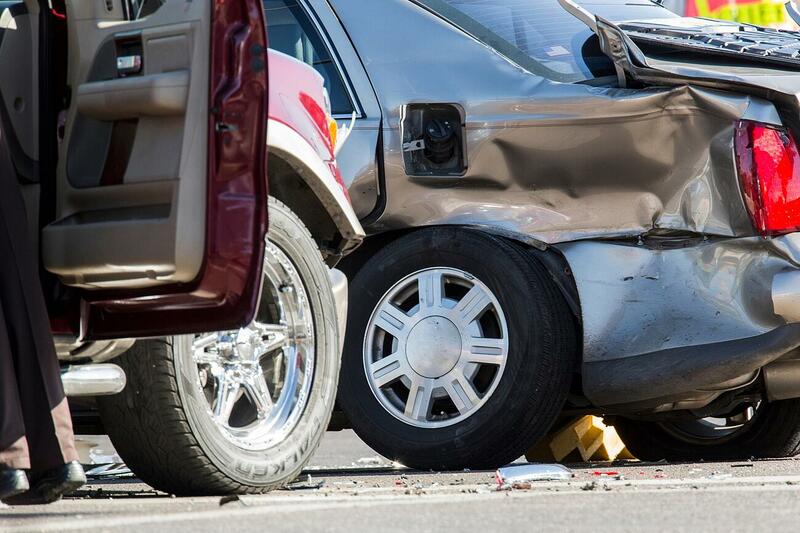 When you are involved in a car accident, it is important to contact a Personal Injury Attorney as soon as possible. Your car wreck attorney will be able to handle everything for you. They will negotiate with your insurance company on your behalf, so you do not have to worry about accidently implicating yourself, they will obtain the necessary documentation for your medical treatment, and help you receive full compensation for your injuries and damages. 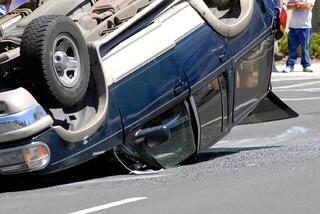 Handling a car accident injury case without legal help can be complicated. Dealing with insurance companies alone is a complicated process, especially when you know that they only have their financial well-being in mind and not yours. Waiting Can Cost You Thousands! If you are suffering from injuries after your car accident, do not wait to seek medical care. It is critical for your health and your accident injury case to have the proper documentation of your injuries. 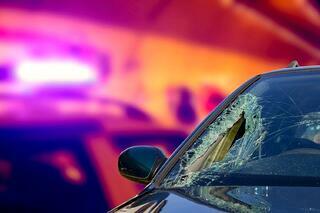 If you have been involved in a car crash, your top priority should be medical care. If you are in need of an experienced Car Accident Injury Doctor, click on the link below now!